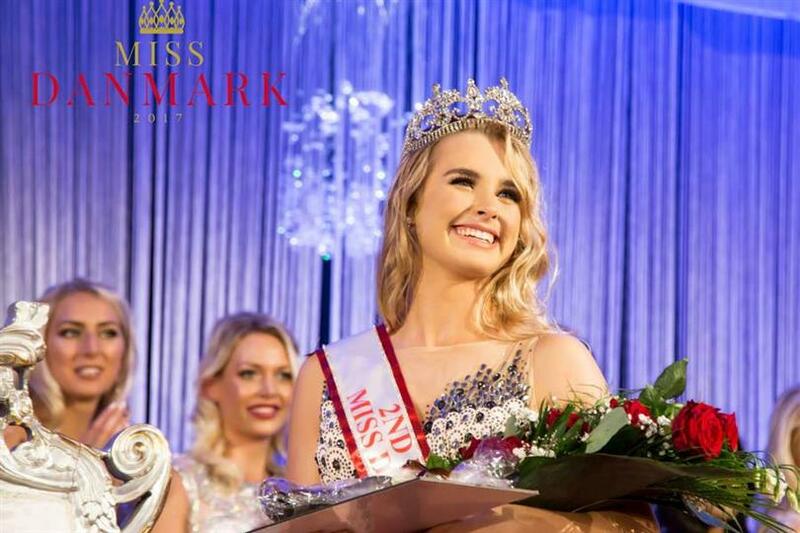 Simone Gadegaard Andersen was crowned Miss United Continents Denmark 2018 as official confirmation about the same came from various official platforms just hours ago. Simone will now represent Denmark at the upcoming Miss United Continents 2018. Simone participated at Miss Danmark 2017 where she was awarded the title of the second runner-up and the winner of Miss Sports Denmark. As Simone wrote on her official Facebook page, “It is an honor to tell you that I will represent Denmark to Miss United Continents in September. Thank you very much to Lisa Lents for the amazing opportunity”, her excitement was quite visible through her words. The 19-year-old Dane likes sports, scuba diving, skiing and listening to music. Standing a whopping 174 cm tall and with all her prior experience in the pageant world, Simone is definitely going to give a tough competition to the other delegates at the competition. Miss United Continents 2018 finale will be held on 22nd September 2018 where Miss United Continents 2017 Tatiana Tsimfer from Russia will crown her successor at the end of the event finale.